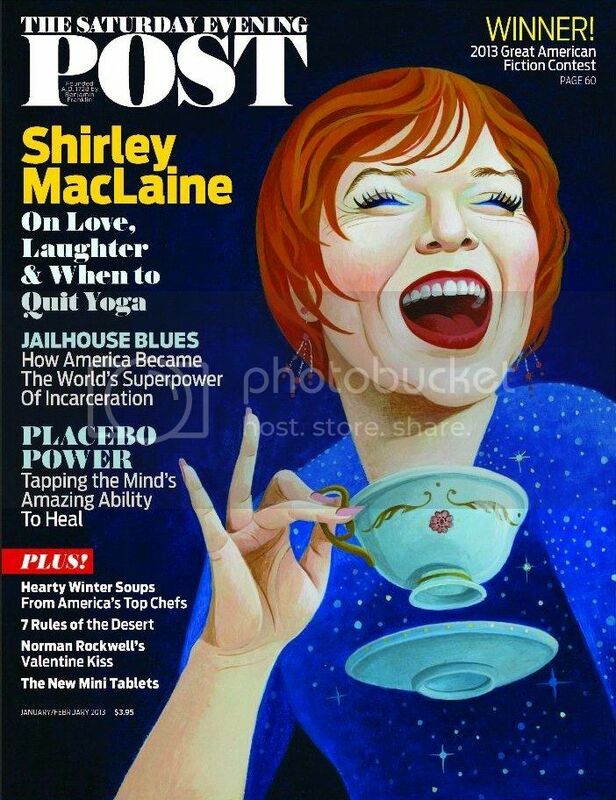 Shirley MacLaine has lived a lot in her 78 years. She also famously insists that she’s lived centuries more in past lives. 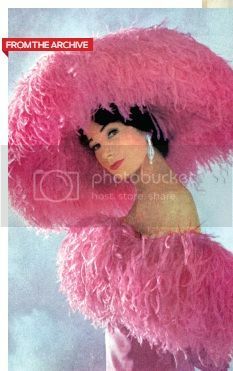 But MacLaine hasn’t given a thought to retiring. Why should she? Her deliciously nasty turn as an old woman a small town loves to hate in Bernie, opposite Jack Black, earned rave reviews. Now, she’s got a juicy co-starring role in the hugely popular Emmy-winning Masterpiece series Downton Abbey as Lady Cora’s mother Martha Levinson, who arrives from New York to upset the household (season premiere January 6). In the January/February issue, on newsstands now, The Saturday Evening Post contributor Jeanne Wolf dishes with MacLaine on her life philosophies, jovial outlook, and her captivating role in Downton Abbey. The full interview appears in the January/February issue of The Saturday Evening Post and is available online at TK link.